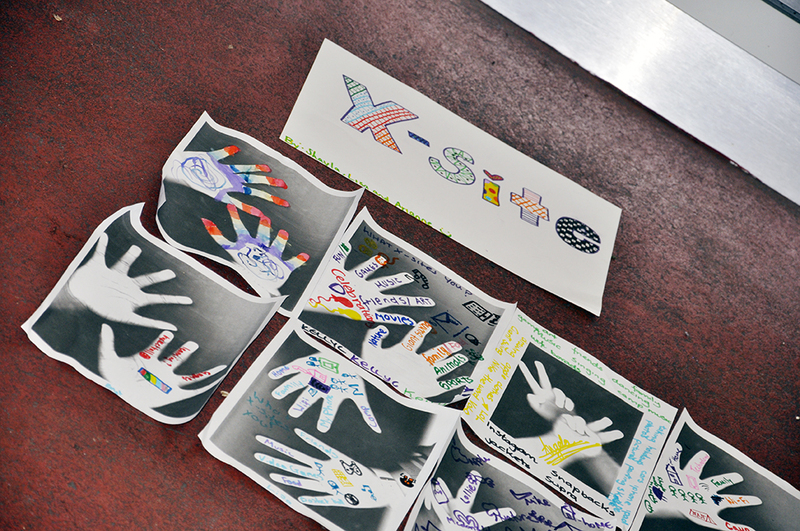 Today we scanned our hands and wrote what makes us x-sited! 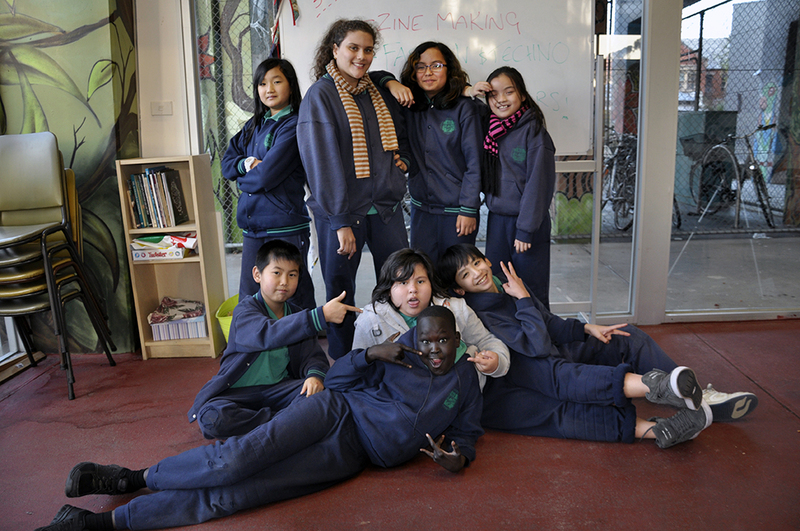 We also took photos of our work that we did. We had a lot of fun discussing the meaning of excite and what makes us excited. We also discussed what makes us upset. This entry was posted in Uncategorized on July 29, 2014 by xsiteproject. 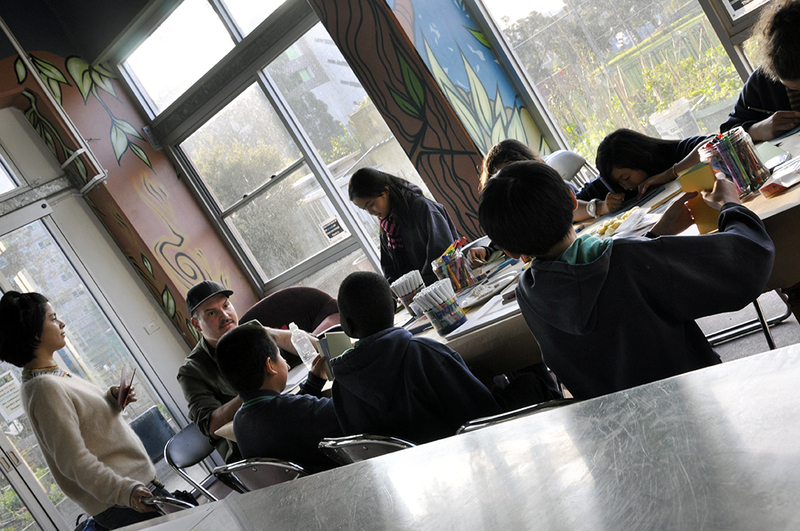 Zine Making, Fashion and Techno and Blog Buster! 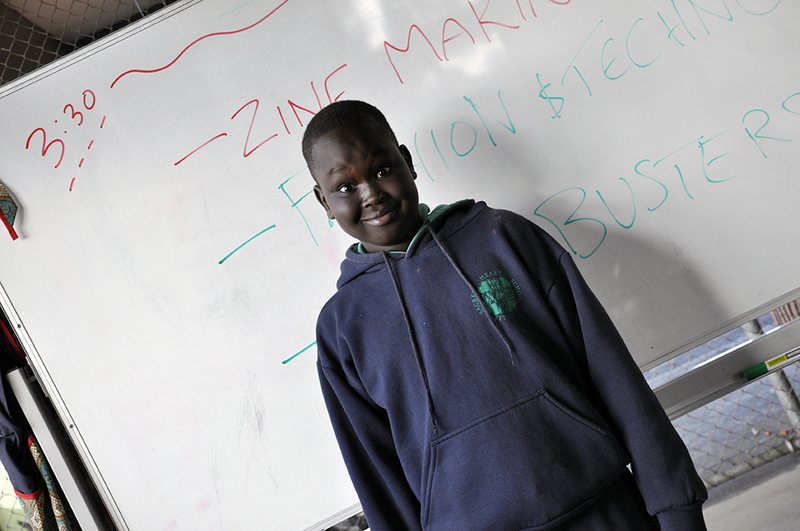 Today we have been doing three activities: Zine Making, Fashion and Techno and Blog Buster! This entry was posted in Uncategorized on July 22, 2014 by xsiteproject.